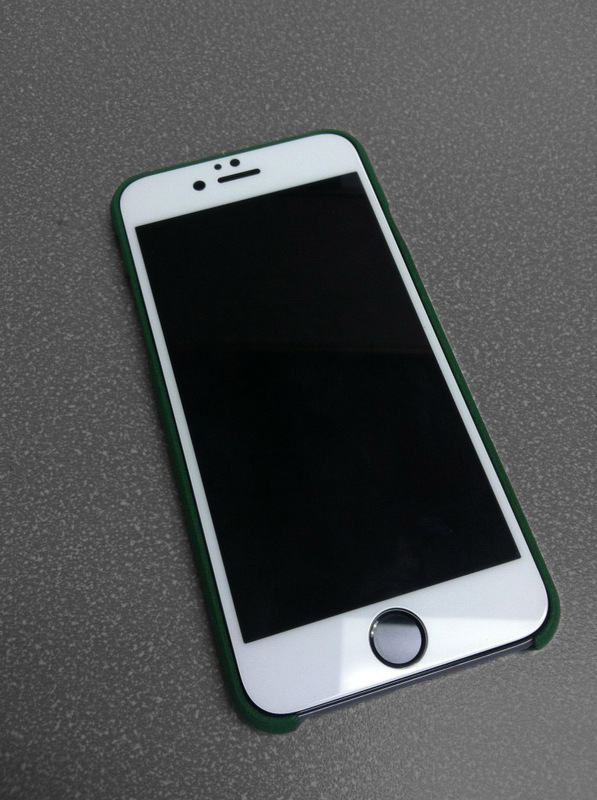 These custom cell phone cases fit the iPhone 6 and 4. 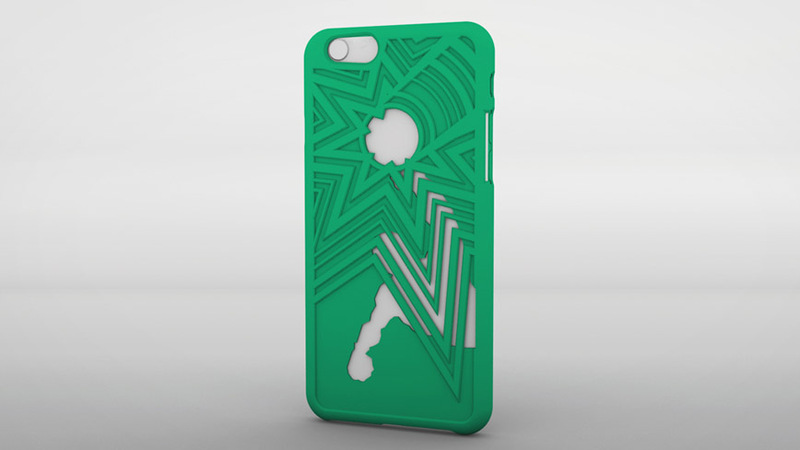 Made of Shapeways’s strong and flexible plastic material, these cases protect the phones while adding a design flair that strategically allows the material of the phones to be revealed in cutout areas. 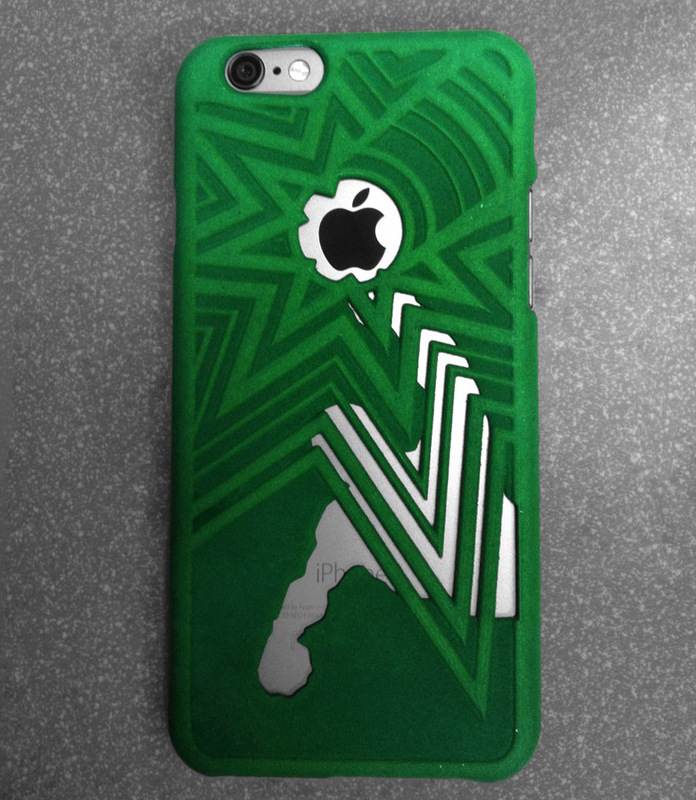 The green case depicts the silhouette of a soccer goalie blocking the ball, which contains the phone’s Apple logo. The previous design in black depicts a figure taking a “selfie”, the flash represented by a starburst.